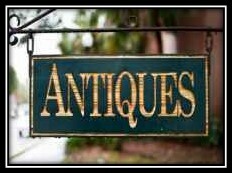 A fun place to visit and shop with unique and diverse collections of antiques and other collectibles changing daily. 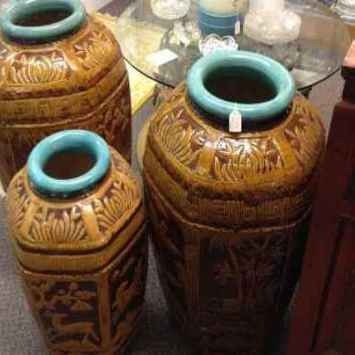 Discover 17,000+ sq ft of rooms upon rooms exhibiting a variety of antiques from multiple centuries, eras, and cultures. You'll see this is no average antique mall when you visit Antique Emporium. 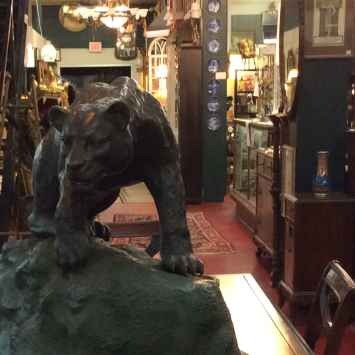 It isn't just shopping for your favorite antiques, it is a delightful and educational experience you will want to repeat often and share with your friends! We can even pack and ship!